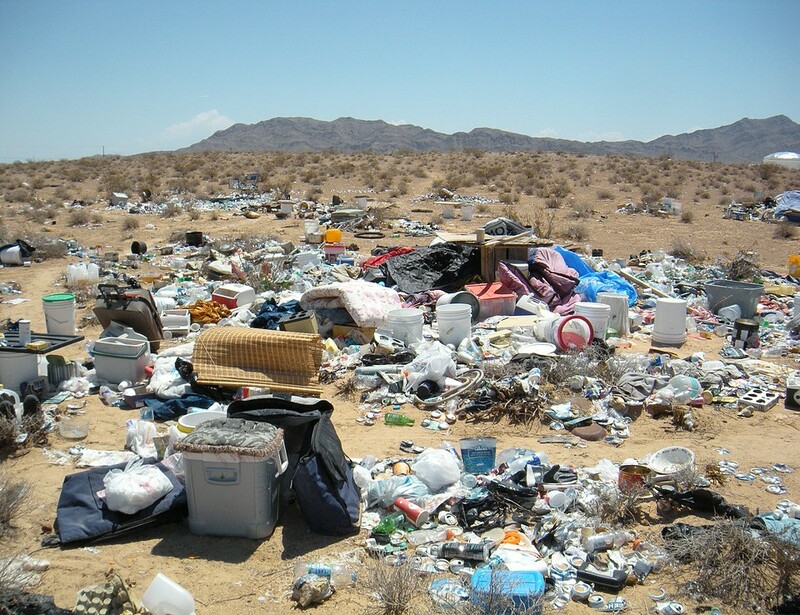 Las Vegas, NV – The EPA has put a new rule in motion designed to protect the environment from mismanaged hazardous waste disposal. The rule applies to hazardous waste that is shipped across various countries in order to be disposed. It requires companies to electronically report all hazardous waste exports and imports to the US Border Protection and customs. The majority of hazardous waste shipments to the U.S are from Mexico. Border patrol agents will be able to determine if the import or export will be allowed. 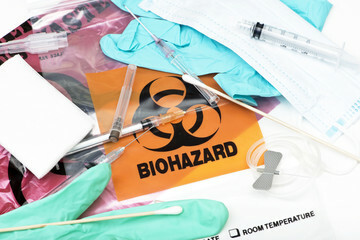 Experts believe that international hazardous waste shipments are more likely to be mismanaged because they may be sent to a the wrong facility or be abandoned. This new regulation is designed to make the process more transparent and allow officials to track international hazardous waste shipments more efficiently. Some businesses have voiced dissatisfaction with this regulation because it will increase the cost of business. Contact us if you have any questions about hazardous waste disposal in Las Vegas, NV.